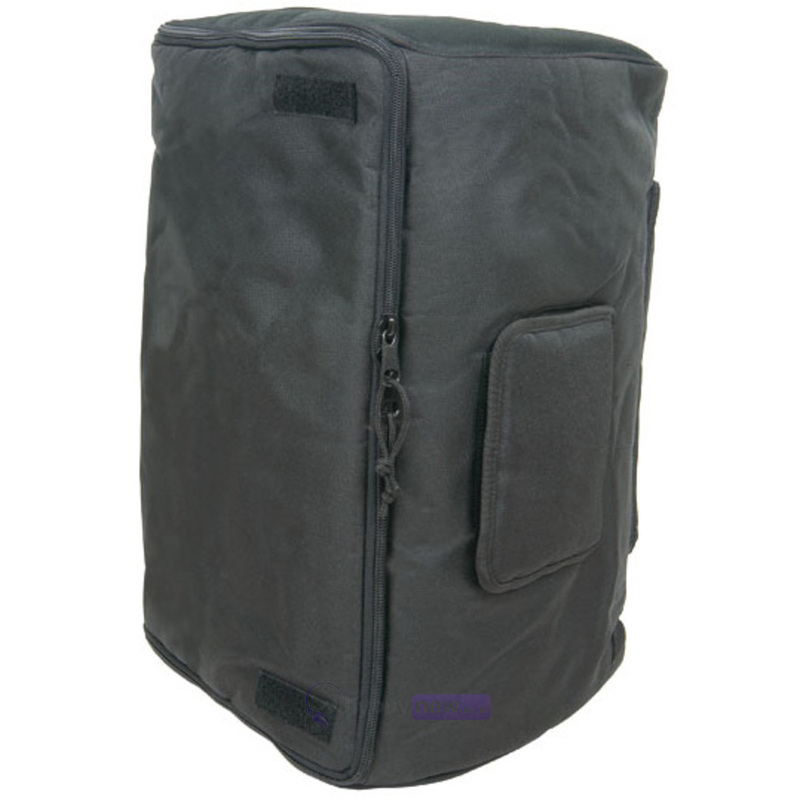 The Citronic Carrying Case For 12" Moulded Cabinet Speaker - Durable padded fabric carry bags for professional trapezoidal PA speakers. 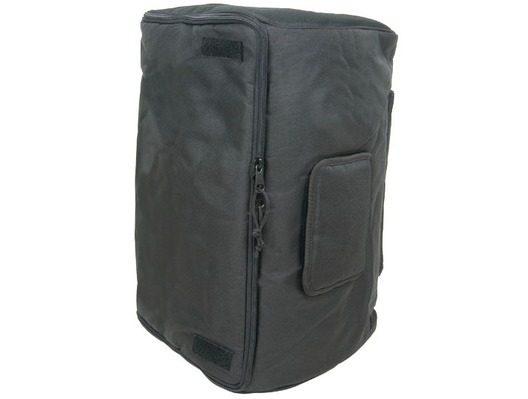 Citronic Carrying Case can be used while the case is still fitted offering limited protection against the elements. Bought these to go on my TX12. Perfect fit. Shame the side covers don't zip up. But amazing value and good quality. I bought my second set of these for my brand new Alto TS212 active speakers, and they fit perfectly! Couldn't have a better bag / cover! They look the part but don't fit the Peavey Pro 12s and when Fitted to my EV Active 12s they are to big. But at the same time they will keep them from getting marked. Quality Speaker Case as advertised and quick service delivery. Great quality case, strong and sturdy with great access flaps.